Clerkenwell offers an ultra-fashionable lifestyle in the heart of Central London’s Islington Borough and is one of the city’s best destinations for foodies. The area appeals to London’s young professional crowd, and is known for its historic pubs, bars and Michelin starred restaurants, as well as having a populace that is very active in theatre, design and entertainment. 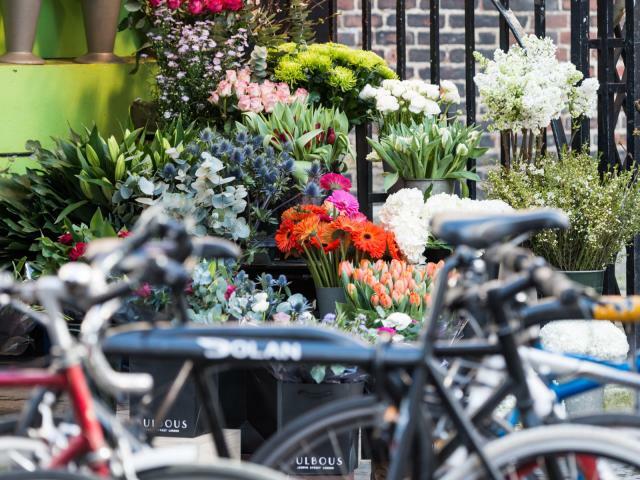 Clerkenwell Green is situated in Central London, just north and a bit west of the City, just a few Tube stops from Oxford Street and a short walk from the Square Mile. The area is bordered by Bloomsbury, Holborn, Islington and Kings Cross and is also home to City University, as well as the BPP University Law School, while the neighbourhood’s Farringdon Station provides an easy link to the London Underground and main line National Rail. 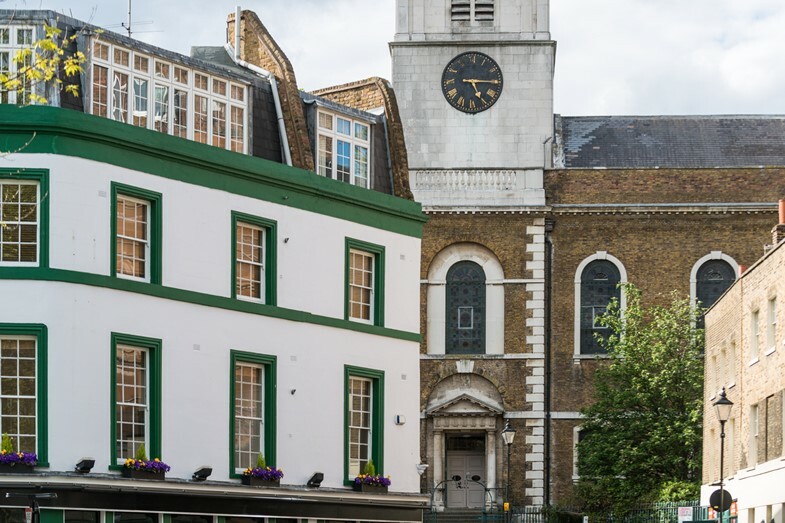 Notable areas include Clerkenwell Green, which is the natural and historic centre of the neighbourhood, as well as Clerkenwell Road and St. John Street, where many of the best art galleries, restaurants, bars and pubs are located. At one time, the Clerkenwell area was an important part of London’s industrial heartland, but today the old warehouses have been renovated to house new design agencies and cutting-edge publications, with a more mature, Shoreditch feel. 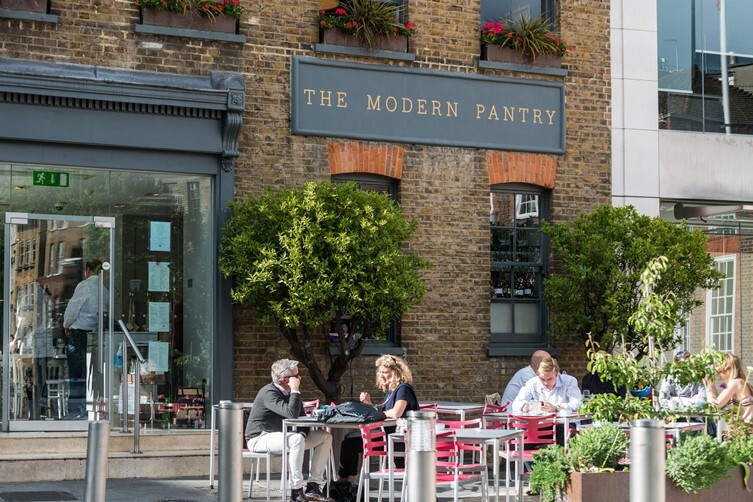 Some of London’s best and oldest restaurants and pubs, including Modern Pantry, The Green, The Jerusalem Tavern and The Zetter Hotel Restaurant & Bar are also located in Clerkenwell, where it’s easy to take full advantage of easy access to the fresh, high-quality ingredients available at Smithfield and Exmouth markets. Property in Clerkenwell is highly sought after, in part due to the neighbourhood’s prime location. Its close proximity to London’s financial district and tech sector attracts an eclectic mix of creative professionals and City workers who are looking for stylish properties, including old warehouses, period buildings, converted offices and contemporary new builds. 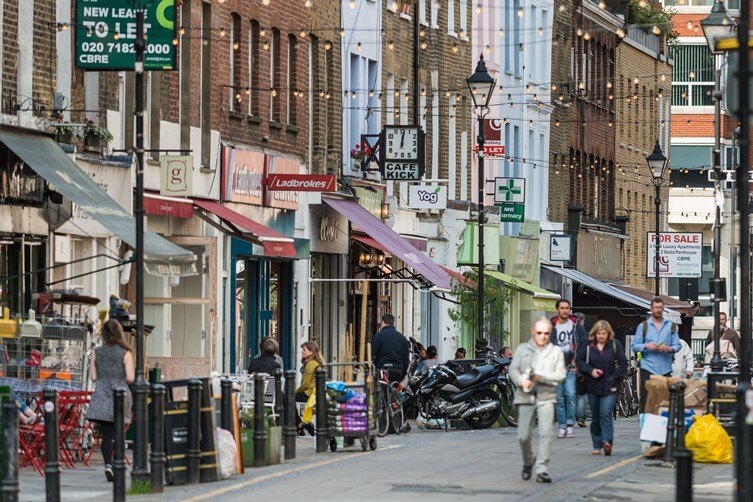 You can find out more about Clerkenwell, the local area and all 33 of the capital’s boroughs in the CBRE Residential Borough by Borough review. Looking for a property to buy in Clerkenwell? Looking for a rental property in Clerkenwell?